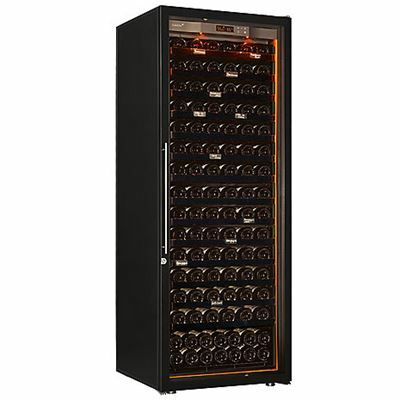 Inventor of the wine cabinet, EuroCave has been around since 1976. 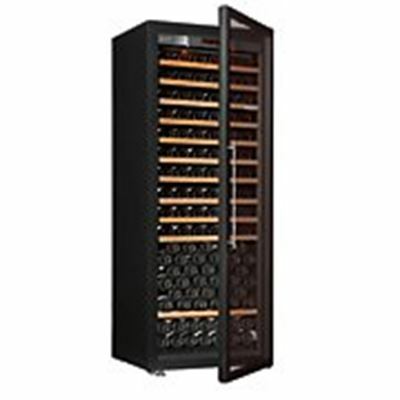 It is a pioneer in the design and manufacturing of wine conservation and storage accessories, for both professional and individual wine amateurs. 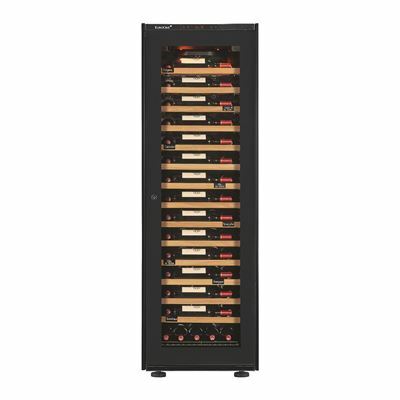 Our “made in France” wine cabinets have different uses, from wine maturing cabinets, used to store wine in perfect conditions, to wine serving cabinets, dedicated to bringing wine to the right temperature in a short time before serving. 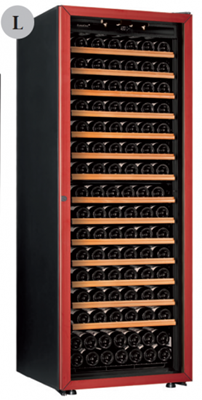 Our polyvalent multi-function wine cabinets also offer the ability to store opened wine bottles for a longer time. 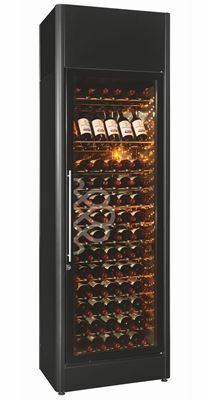 For individuals wishing to design their kitchen with built-in wine cabinets or wine cooling units, our home wine bars are quality wine storage solutions, as well as gift ideas for prestigious occasions such as weddings, birthdays, or retirement.